Hi! Thank you for taking the time to visit my site. I would love to support you too on your journey to better emotional well being, as I have with so many others. 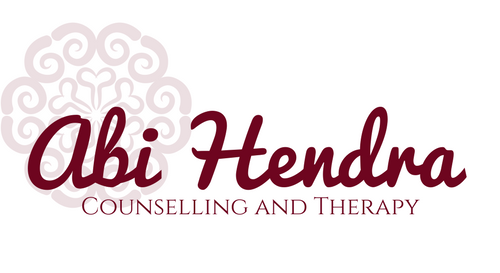 If you are interested in booking your first counselling or therapy appointment with me, or have any questions, please feel free to send me a message. I aim to reply within 24 hours. I look forward to hearing from you!